Chapters on art therapy and EMDR, body maps and dissociation, sandtray play, resiliency-based movement therapy, work with clay, mindfulness, and stress reduction with music therapy. 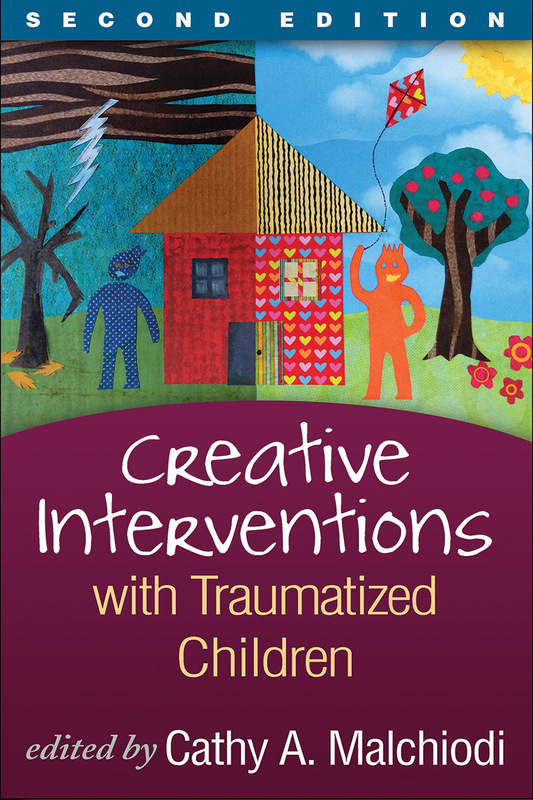 Updated and expanded discussions of trauma-informed therapy and the neurobiological basis for creative interventions. The mass violence chapter has been extensively rewritten with extensive new case material on the Sandy Hook school shooting.